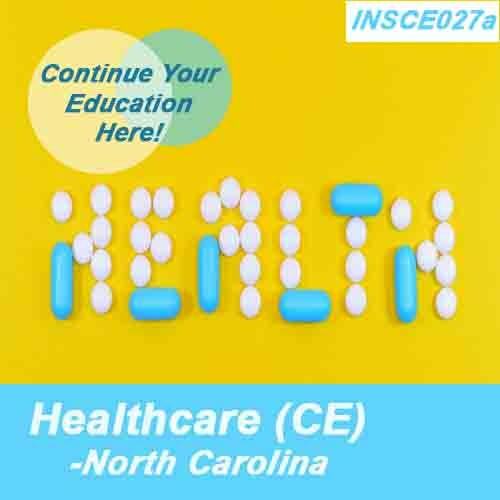 This course has been approved for insurance continuing education credit by the North Carolina Department of Insurance. This North Carolina CE course is approved for 8hrs of intermediate level CE credit. No classroom attendance required.